Australia’s largest creative industries summit features 75+ speakers including the creator of the High Line Park (NYC), Mona, Low Line (NYC), Google, ACMI, TripAdvisor, Australian Museum, MAAS and YouTube. Other international keynotes include the Co-Founder of Meow Wolf named in the Top 5 global cultural experiences by Time Out last year and who Forbes have predicted to be the next billion dollar entertainment company which has attracted investment from the likes of George R R Martin, author of Game of Thrones. Join us to hear from these speakers and many more to explore the future of the creative and cultural industries, creative cities and the creative economy. 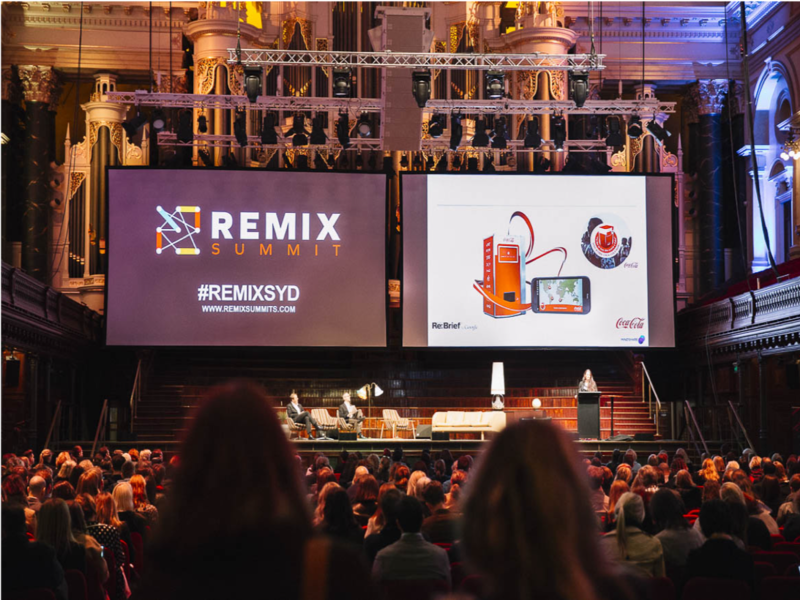 Remix Sydney is Asia Pacific’s leading creative industries summit, attended by 1,000 delegates over 2-days last year. Remix brings together pioneers from different industries to explore the future of culture, creative cities and the creative economy. Partners include Google, Bloomberg, ABC and Time Out. Delegates are also invited to the summit reception at QT Sydney. More information can be found at the official website. Save up to $200 with the early bird ticket offer before 21 February.